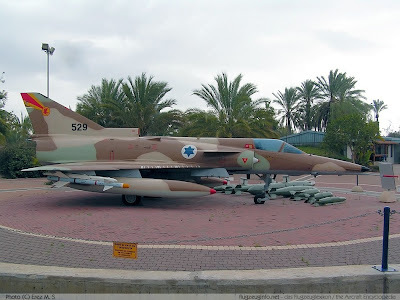 These were Israeli aircraft that were in service in the US as ”agressors” for dissimilar air combat training. 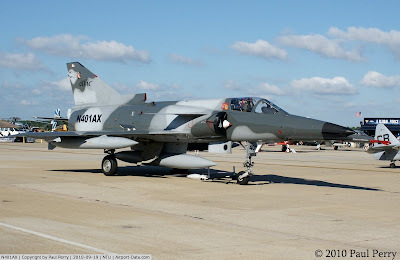 The IAI F21 Kfir Fighter is a development of the French Mirage 5 with an J79 engine, built in Israel after France refused to deliver the original aircraft. 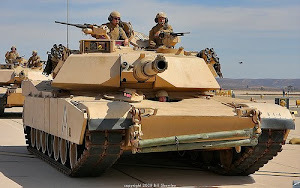 Twelve were used by the US Navy and thirteen by the USMC. 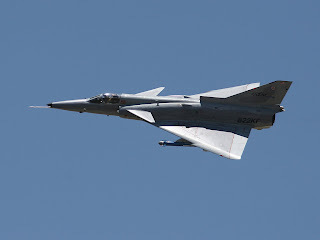 The original IAI F21 Kfir C7 fighter prototype which first flew on October 19, 1970 was a combination of the Dassault Mirage III airframe with the GE-J79 afterburning turbojet of the F-4 Phantom II. Produced in small numbers in 1972, 25 aircraft were eventually leased to the US Navy and Marine Corps as F-21As. Approximately 125 F21 Kfirs remain in service today with Israel, as well as Columbia and Equador. 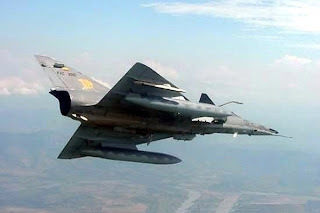 IAI F-21 Kfir C7 Wings. Low-mounted, delta-shaped with a sawtooth in the leading edges. Small canards are mounted on the air intakes. F-21 Kfir C7 Tail. No tail flats. Fin is swept-back and tapered with a prominent step in the leading edge. 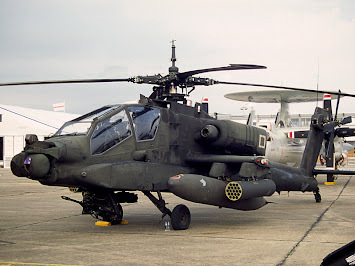 AAMs, cluster bombs, free-fall bombs, laser guided bombs, Durandal anti-runway bombs, AGM-65 Maverick ASMs, napalm tanks, ECM pods, or drop tanks.